Craig Ogden is one of the most exciting artists of his generation. One of the UK’s most recorded guitarists, his recordings for Virgin/EMI, Chandos, Nimbus, Hyperion, Sony and Classic FM have received wide acclaim. He is Head of Guitar at the Royal Northern College of Music in Manchester, Visiting Lecturer at London’s Royal College of Music, Adjunct Fellow of the University of Western Australia, Associate Artist of The Bridgewater Hall in Manchester, Curator of Craig Ogden’s Big Guitar Weekend at The Bridgewater Hall and Director of the Dean & Chadlington Summer Music Festival. 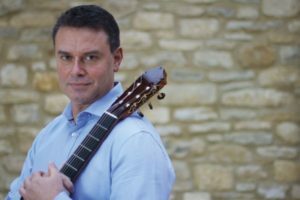 This recital is followed by a drinks reception at the West End of the Cathedral, with an opportunity to meet Craig Ogden. £12.50 per recital, the wheelchair entrance ticket includes 1 companion, free of charge. 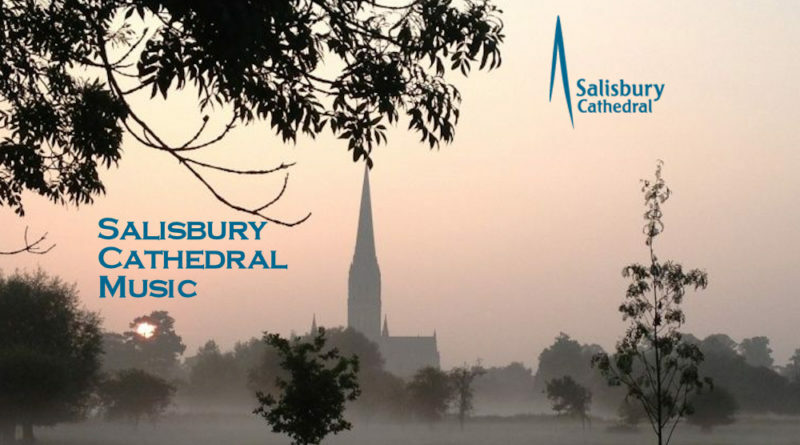 Music is central to our worship at Salisbury Cathedral. You can find out much more the music and choirs that perform at the Cathedral on this website.